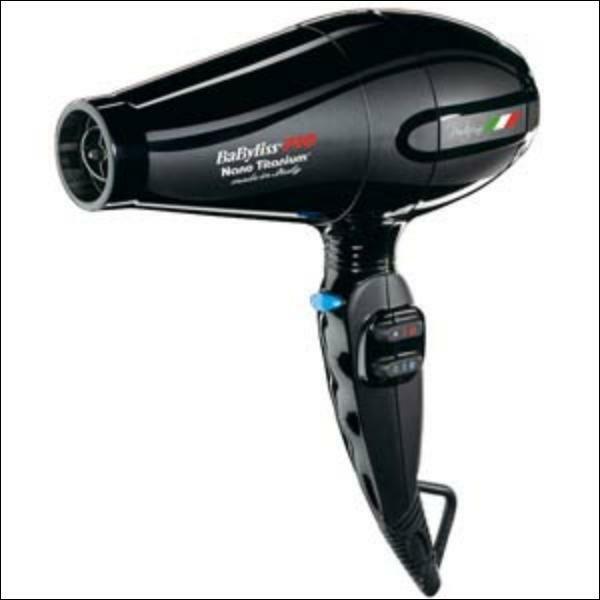 Equipped with a high performance 2000-watt Italian AC motor, the Portofino 6600 is enhanced with Nano Titanium technology to distribute heat evenly for optimal results. The negative ions generated by the dryer will remove any static electricity in the hair and close the cuticle for smooth, shiny results. Available in black or blue. Rusk Deepshine Oil Protective Oil Treatment 8 oz.